The economy is on practically everyone’s mind these days. We know we’re in for a bumpy ride over the next several months, and perhaps even years. Everywhere we turn, organizations are “battening down the hatches”, learning to do more with less. One way to do that is to evaluate our tools as well as our approaches to some of the routine tasks that we perform. Thinking about how to troubleshoot reminds me of trying to fix my leaky shower. 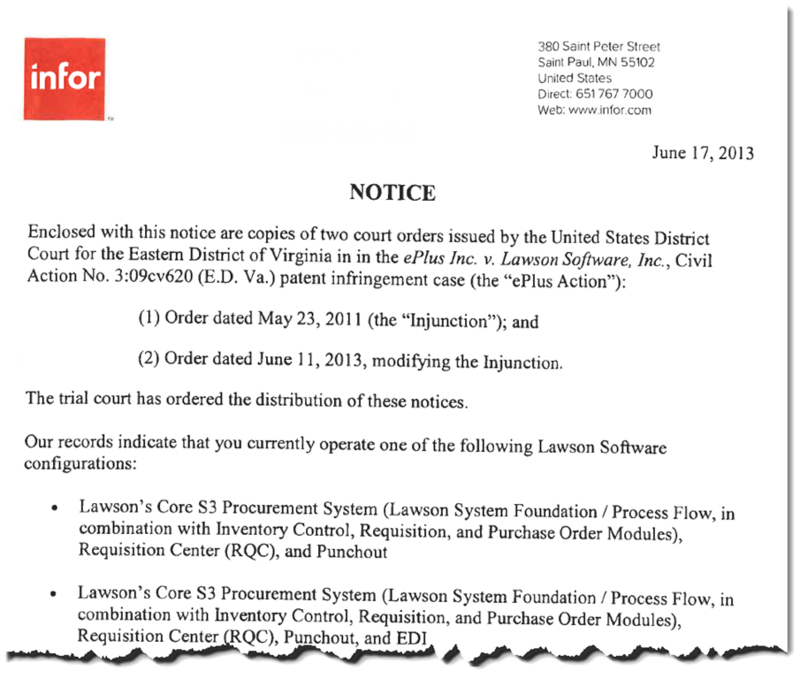 Lawson ProcessFlow:You own it. Use it. Are You Ready for Smart Notification? For several years, I’ve consulted for a CIO who’s "tagline" is "The right information for the right person at the right time". That phrase came to mind as I watched one of the most compelling product demos at CUE: Smart Notification. You may have seen the demo or heard about this technology, which Lawson acquired from Keyola (http://www.lawson.com/news/0417keyola.html) just days before CUE 2002. I’ve been thinking and reading a lot lately about “process”. Michael Hammer, in his latest book “The Agenda” (ISBN 0-609-60966-1), spells out 9 concepts that companies will need to master in order to survive and thrive. One of them is to transform your organization into a “process enterprise”.